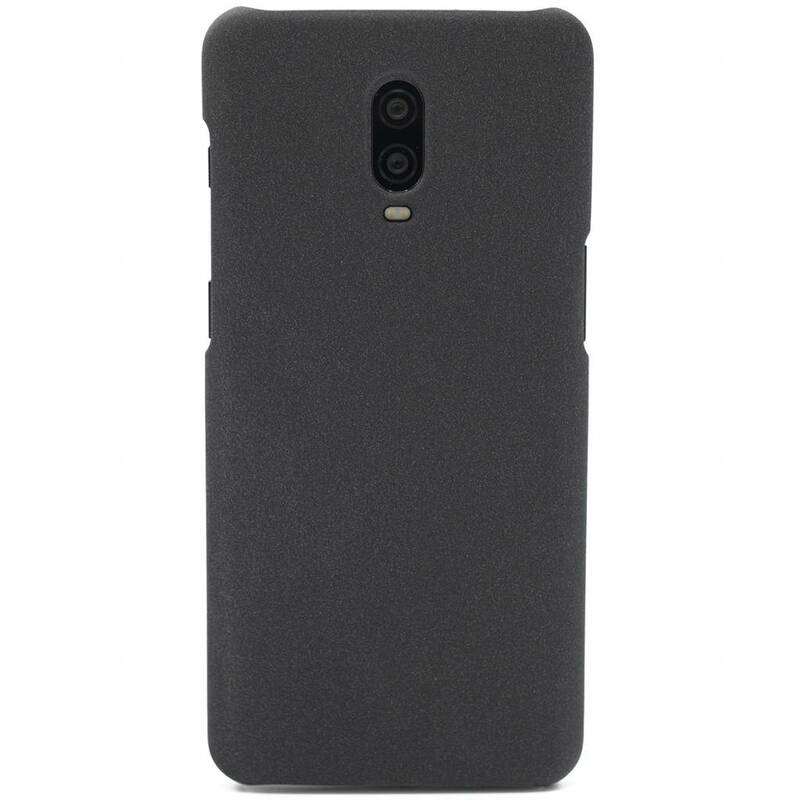 A case that breathes OnePlus, that is the OPPRO OnePlus 6T Case Sandstone Black. Gives a lot of grip, looks tight and protects again! 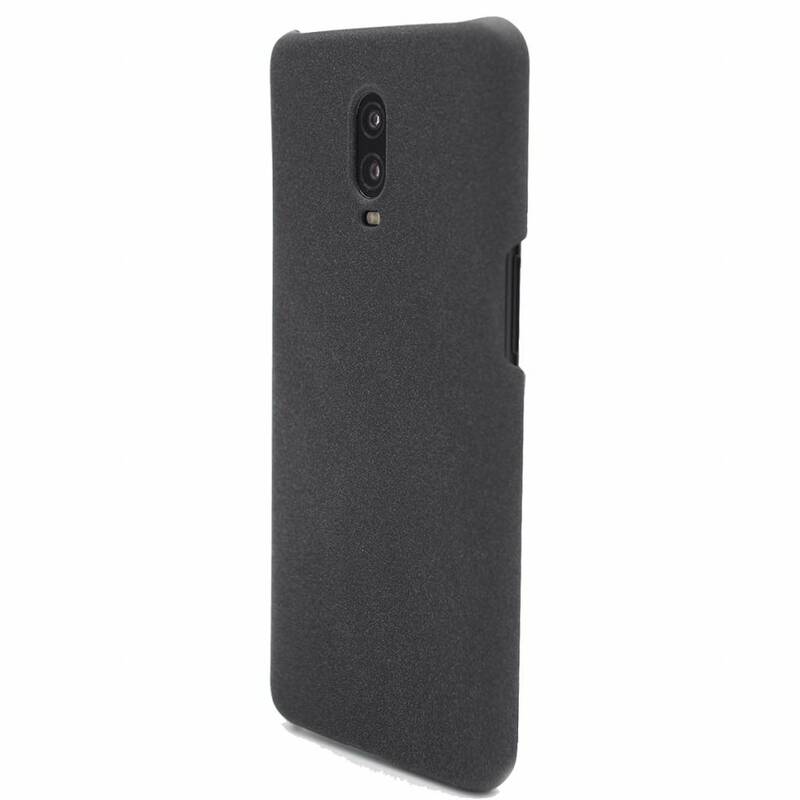 A real classic for your OnePlus 6T. 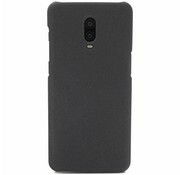 A case that breathes OnePlus, that is the OPPRO OnePlus 6T Case Sandstone Black. Gives a lot of grip, looks tight and protects again! 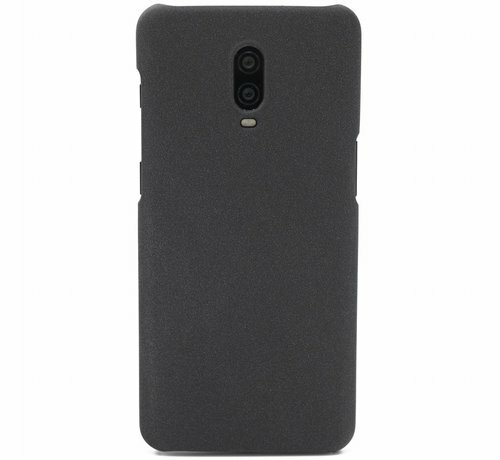 A real classic for your OnePlus 6. 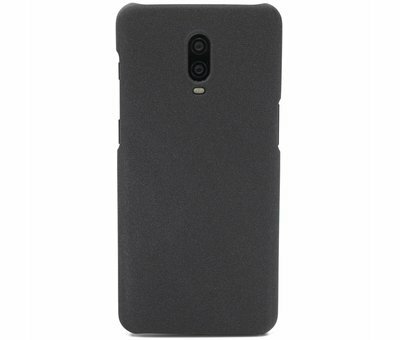 The unique Sandstone finish has become a typical feature of the telephone manufacturer OnePlus since the OnePlus One. 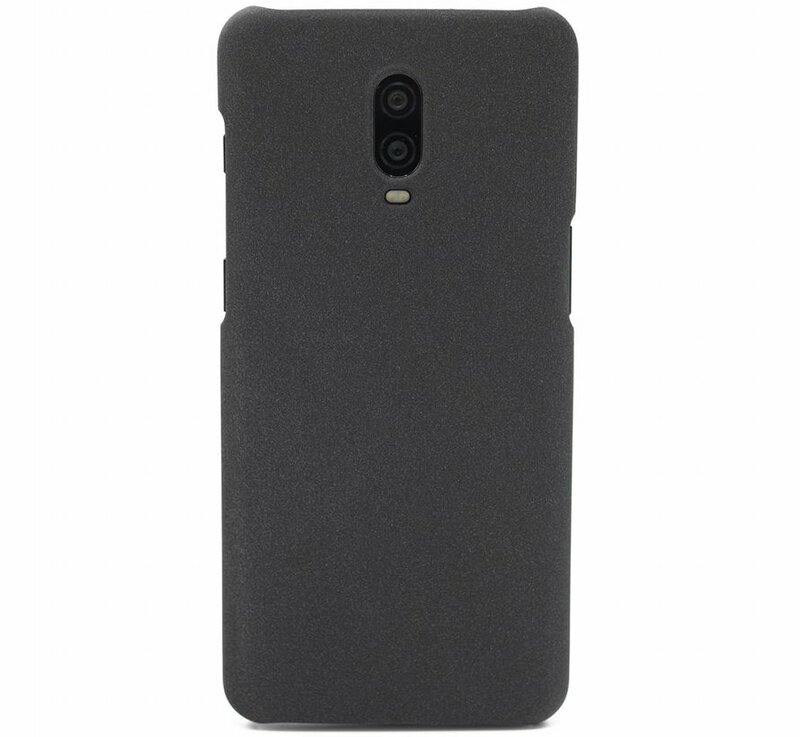 And thanks to this case, you not only bring an ode to how it all started, you also opt for perfect protection and ultimate grip. 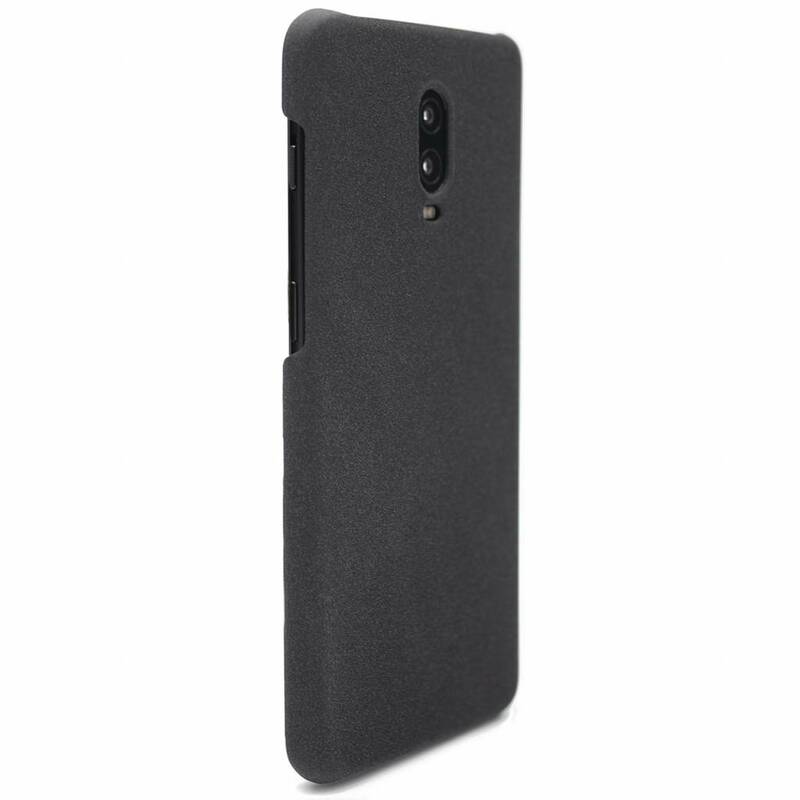 Because we use polycarbonate, a type of plastic which is known for its sturdy properties, you can be sure that your OnePlus 6T is safe against scratches, bumps, dirt and other external influences. 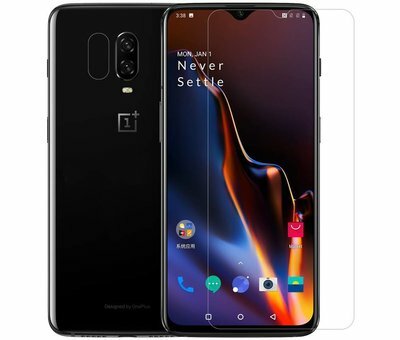 Raised edges ensure that the screen of your OnePlus 6T does not happen when it is placed down with the image. Of course, it contains recesses so that all buttons and connections remain normally operable. Do you want to offer the best protection possible in addition to the frame? 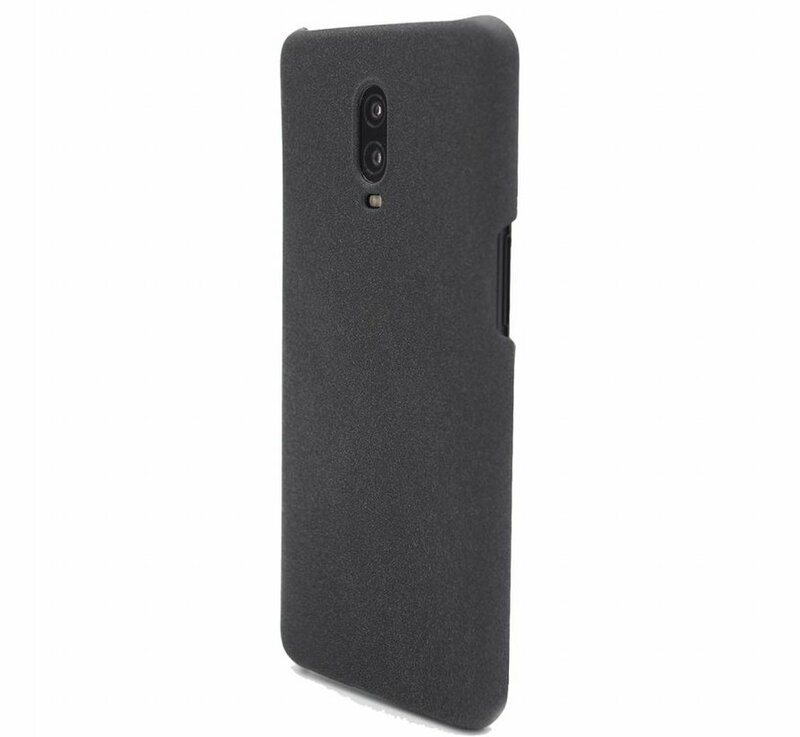 Then choose a bundle below which contains a 9H glass screen protector next to this back cover. Keep your fingerprints, scratches and dirt away from your screen and order both products together for total protection and benefit directly from a nice discount.